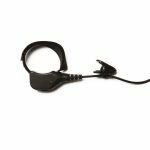 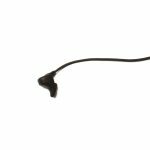 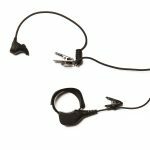 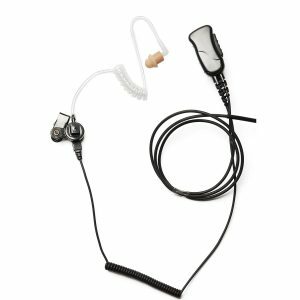 Connects Ear Bone Mic has been designed using the latest technology to pick-up the speech vibrations from the ear canal and transmit them with ultimate clarity. 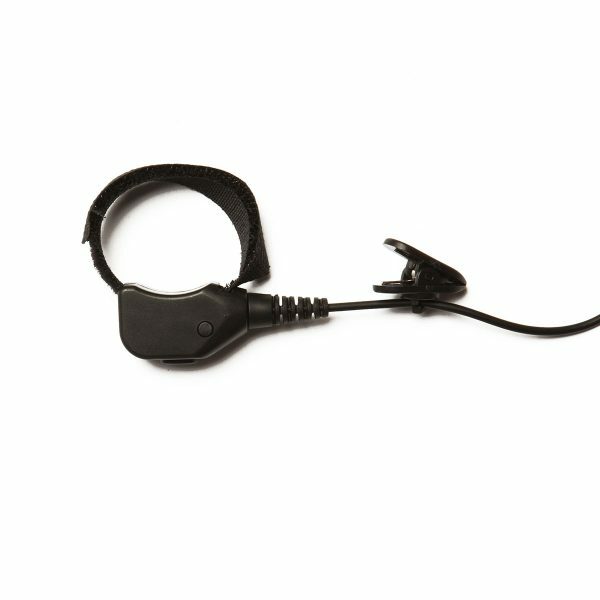 Mechanically designed, the Bone Conduction Mic produces audio through vibrations so the user does not have to speak directly into the mic to transmit audio. 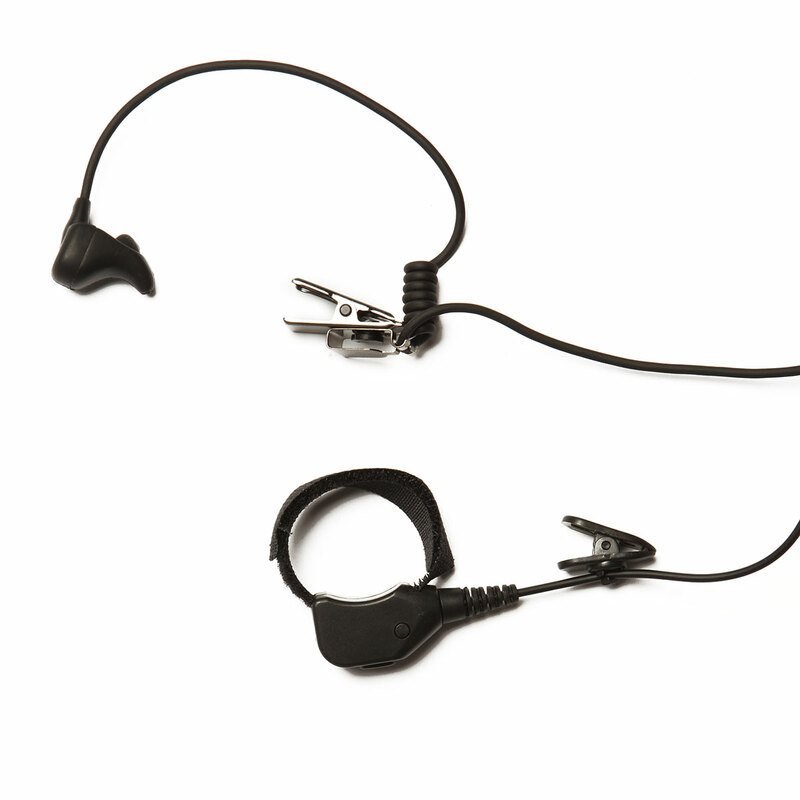 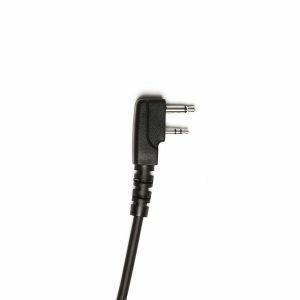 The Ear Bone Mic is also effective in enhancing two way communications through reducing the levels of ambient noise in the surrounding environment. 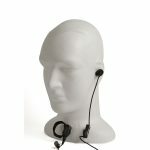 This method is far more effective when compared to the standard push-to-talk as the mic is located in the users ear canal rather than directly in front of the users mouth. Industrially designed Ear Bone mic. 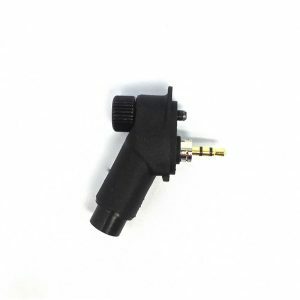 Produces pure audio by transmitting ear canal vibrations. 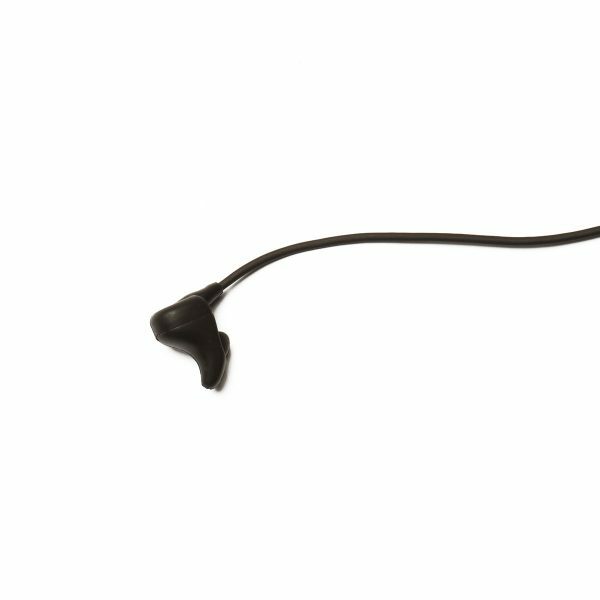 Acoustic & hygienic airtube, produced from heavy-duty surgical tubing. Perfect for covert and tactical response.